Switzerland is definitely one of those countries that looks exactly as it does in your mind’s eye before you visit, which is quite a rare thing nowadays come to think of it… Vietnam looked nothing like I imagined, Sarajevo looked more like Istanbul than I ever expected, Denmark was much flatter and had more bikes than I ever envisaged, Slovenia looked more like a cross between Italy and Austria than I thought it ever could, but Switzerland? For once my brain got that 100% right. 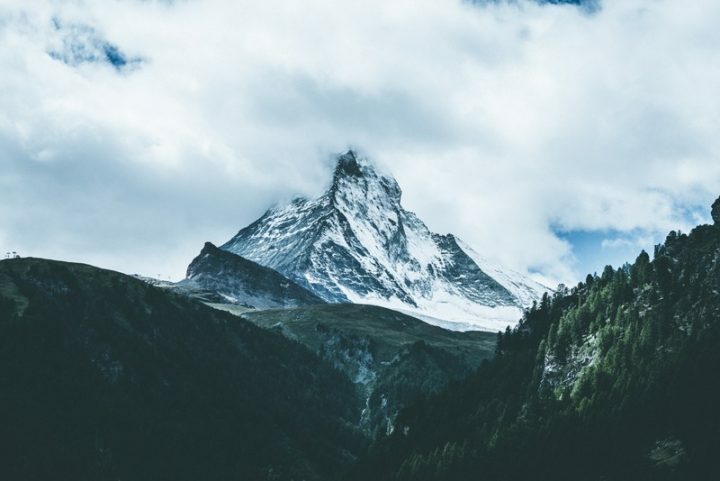 Real is the spellbinding scenery full of impressive and infamous mountains such as the Matterhorn, the Jungfrau and the Eiger. The lakes really are as crystal clear as you pictured them to be, and many (and extremely pretty!) are the wooden alpine chalets you might have dreamed of in the past. 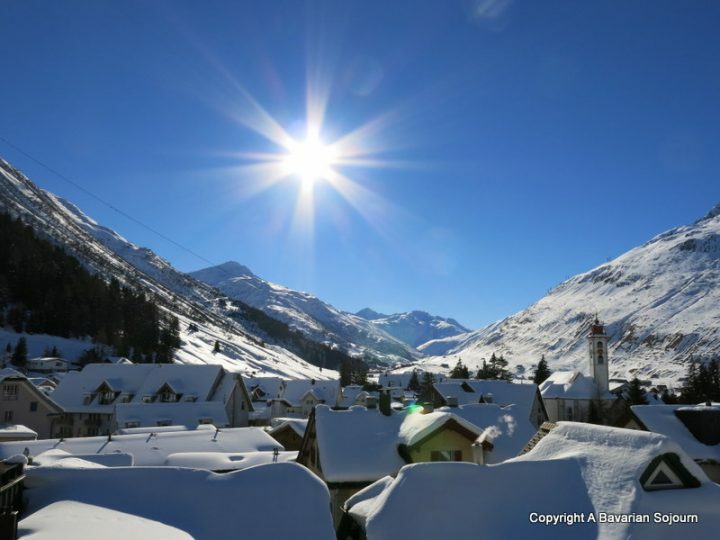 As for the immaculate and extensive travel network you might well expect a country like Switzerland to have given its reputation for luxury and efficiency, well that’s very real too – making it one of those destinations that’s both stunningly beautiful, and relatively straight forward to navigate. Up to now, we have only explored a tiny percentage of Switzerland (also famous for its chocolate and cheese, which should probably make it one of my absolute favourites of all time), but apart from a very fondue-tastic ski week spent in glorious Andermatt a couple of years ago, driving across it from Munich to get to France, or cutting down through Liechtenstein then navigating our way through impressive Swiss Mountain passes on the way down to Italy has been the extent we have seen of it. Not exactly relaxing journeys mind you (especially with me map reading! ), but memorably beautiful nonetheless, which is why Switzerland is somewhere we have book marked for a lengthier sojourn in the next year or so. And, what better way to see it than via its rail network? After all, this is a journey I think our absolutely train bonkers toddler would be spellbound by, and our older two should be fully enchanted with (once we had gotten over any “who’s sitting by the window” arguments of course). We have undertaken one big family trip by rail through Japan in the past, which was jam packed full of iconic scenery and of course incredibly fast and famous trains. Whilst it was a brilliant adventure, it wasn’t perhaps the most relaxing trip at times. This was mostly thanks to relatively mediocre planning on our part, not to mention the few stressful incidents that included one child traumatised for life having almost been left behind on a Tokyo platform, various ticket misunderstandings, and total confusion as to whether we were on the correct train or not at one point (thankfully Mount Fuji graciously confirmed that we were! ), and that was all with a husband who can speak quite a bit of Japanese. 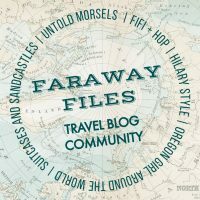 Since then, I have always said that any future “holiday by rail” would be a 100% stress free experience as I would choose a country a little bit closer to home, AND get someone else to do all the planning for me to ensure the whole thing is hassle free. Thanks to my good friend Trish of Mum’s Gone To, and her recent travels to Austria and Finland and Portugal, I know exactly which company I will use to take all the hassle out of planning such a trip through as well – Inntravel, an English company who have specialised in slow travel since 1984 (by which they mean taking the time to celebrate the places, events, folklore, traditions and food that help define an area). In that time have built a pretty good reputation, and I have heard nothing but good things about them in terms of looking after their customers well, and planning every single aspect of an itinerary meticulously for a perfectly tailored holiday (there are a few of us who won’t write for, or about any old travel company you know!). *post in collaboration with Inntravel. All words and opinions very much my own! I don’t think booking a holiday anywhere via an agency is necessary (we never have! ), but sometimes (especially with 2 children and a toddler) it really appeals to me to take all the work out of it! :D I love Switzerland. You are right, it is really beautiful! 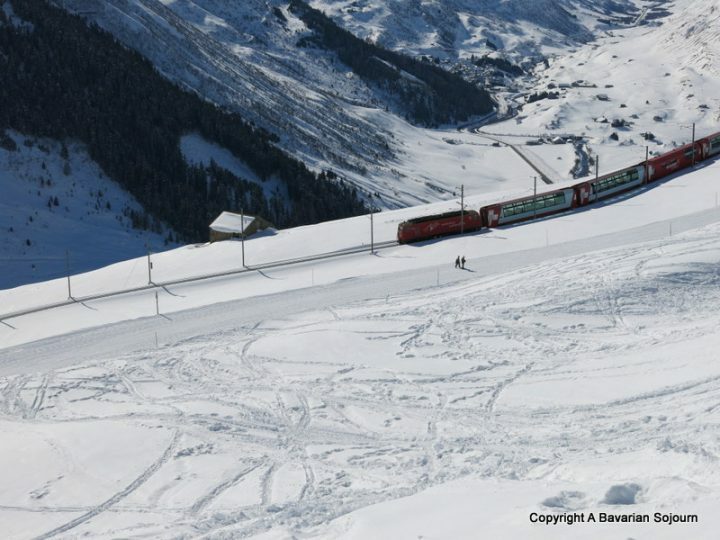 The Swiss rail system is one of the best in the world. Not to mention the beautiful scenery. I can’t wait to go back one day. Probably one of the most beautiful countries I have been to so far! :) Thank you! Ah, Switzerland in the snow. What is more lovely?! 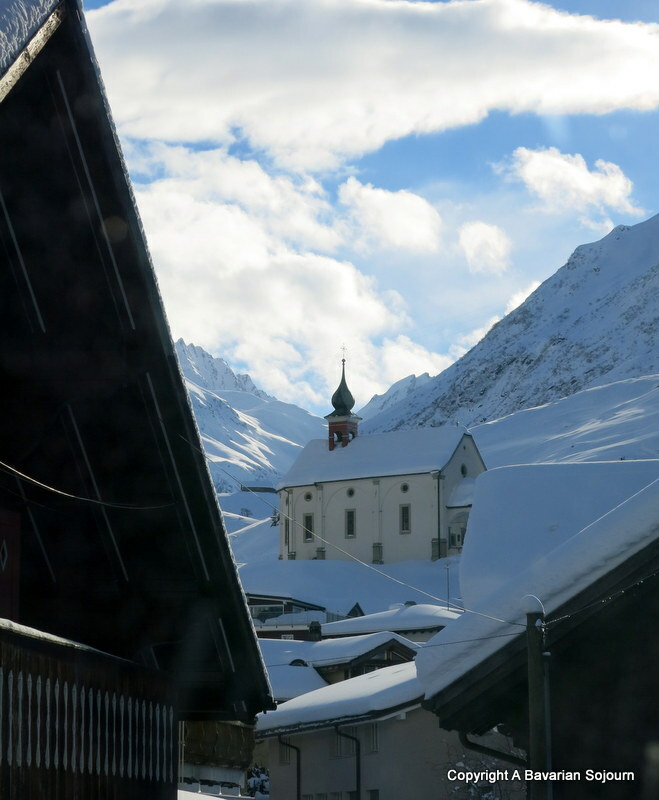 We planned to go to Switzerland last fall, but a major storm was going to sock us in, so we stayed in Austria. I would love to visit Switzerland again, though. My one trip there was so memorable. I’ve been to Switzerland too but I wasn’t anywhere near the swiss alps. I’d love to back one day and would consider inn travel too! A country I’ve never been to and it looks beautiful. My husbands friends live over there and they keep inviting us, we must take them up on the offer! Wow!! That is such a wonderful place to visit this 2018. I always wanted to visit Switzerland I am just waiting for my son to grow up. and if the opportunity comes now I will definitely not miss it. I am so glad that your friend’s suggestion led to you booking with Inn Travel that enables you to enjoy slow travel with your family. I do agree that sometimes we do rush through experiences like holidays so its definitely nice to take some time out to slow down. I am all for anything slow at the moment to be honest, I cannot believe it’s almost April already! :D Thanks Ana! 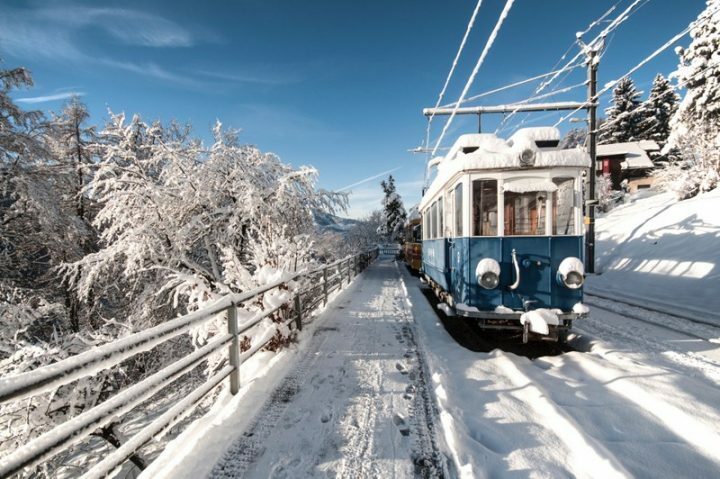 We’d love to go on a mountain train and Switzerland is so picturesque. It’s been on our bucket list for ages! Better start saving up! I would love to visit Switzerland, it is one of the few European countries that I didn’t get a chance to go to yet. The only thing that puts me off are the high prices. The scenery however is definitely fantastic! That sounds like a very stress free way to travel Europe. Oh wow those trains look so cool! Looks like a beautiful place to take a trip! Switzerland certainly looks like an amazing country to explore. The scenery alone is spectacular! Oh it looks absolutely beautiful and that train on the bridge is something else! I love the idea of a train journey through a new country, such a fab way to explore without the risk of getting lost. You’ve made me desperate for a holiday now ha! It all looks stunning, I have taken the train across Russia from Moscow to Sochi I love different ways of travelling and exploring a country. This looks like a spectacular trip! I visited Switzerland as a teenager on a Girl Guide trip, but if I’m honest, I don’t think I got the most out of it! We did manage to see a few mountains and ride the funicular though which was really fun. I really like the sound of slow travel – so often on a trip you can spend your time rushing from place to place, trying to fit everything in, that you miss the little things which really make a place. It’s really beautiful! I’ve never been to Switzerland and I would love to explore the different places there. I think it’s amazing how much of it is untouched. It’s perfect for people who appreciate nature. 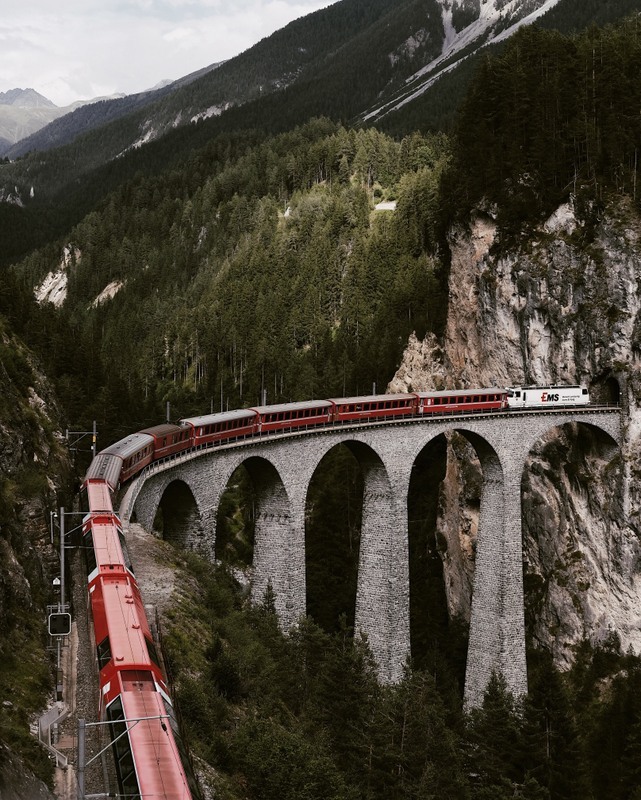 My parents have done a lot of these train journies and absolutely love them, they have done a few through Switzerland and seemed to have the most amazing time. That’s great to hear! Thanks Sarah. Oh wow it looks absolutely stunning and definitely somewhere I would love to visit one day though I’m not so sure about going on that train, that would freak me out! The best thing we did in 2017/18 was book three Inntravel holidays. We travelled by train through Portugal, walked through the lakes and mountains in Austria and learned to cross-country ski in Finland. The itineraries were excellent, the hotel choices superb and the organisation was spot on. 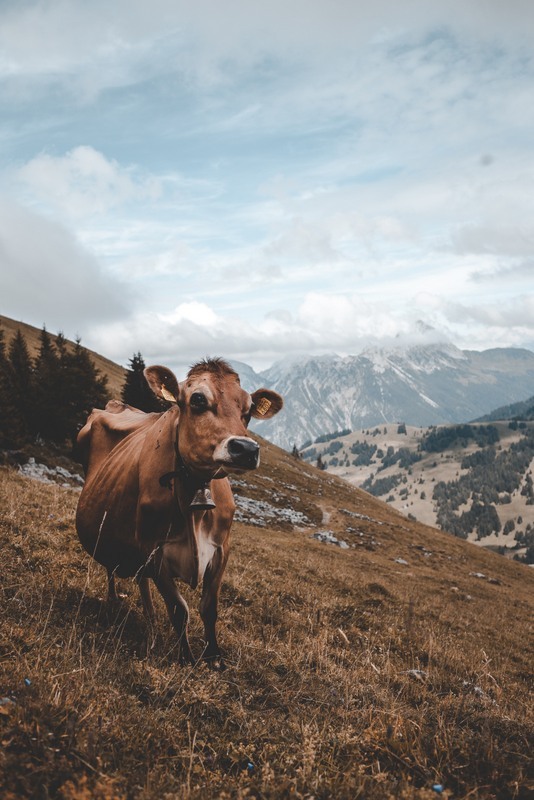 I’ve never been to Switzerland – maybe I should put it on my list too! I personally love Switzerland as I have travelled there a couple of times to see a friend who lives there. Its such an amazing place to visit and its landscape is pristine. I have never done a rail break before so will be looking into booking one. It’s really beautiful isn’t it? Thanks so much! I absolutely love travelling by train, it’s part of the fun of the trip isn’t it? I would really like to explore more of Switzerland too so sounds like the perfect combination. Love your gorgeous photos. Switzerland looks amazing and so magical in the snow. When I think of Switzerland I must say your photos are what I think of it to be like. Switzerland looks so picturesque and inviting. I’d love to visit one day… especially for their chocolate! Some of the best there is really! :D Thanks Sarah! Ooooh, I do like the idea of traveling by train, and we’re still hoping to ski in the Easter hols, so this could be perfect!! I really need to try it! :D Thanks Morgan! It sounds amazing. Relaxing yet cultural and scenic sounds like a great combination. Have fun planning your trip. I visited Switzerland (Lucerne) on my honeymoon, it is just so majestic. It looks like a train makes for a fabulous way to explore the country.